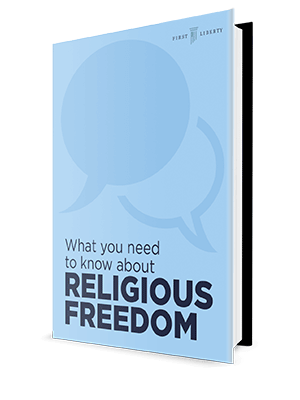 Get Your FREE Q&A Guide To Religious Freedom! 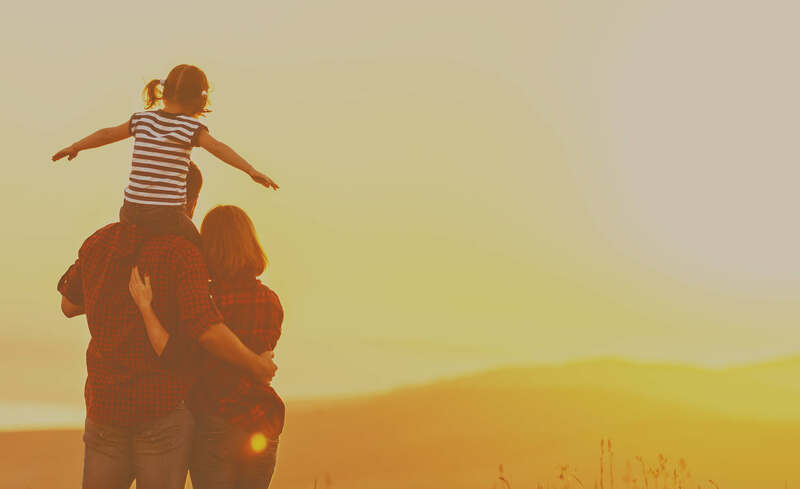 As you exercise your religious freedom and express your faith in your everyday life, there are an increasing number of opponents who will challenge your right to live it out. Now is the time to arm yourself with this timely and powerful Q&A booklet to help you drive the debate in the defense of our first freedom. Isn’t religious freedom just creating special rights for people of faith? Doesn’t religious freedom allow people to do whatever they want under the guise of religion? Should people of faith be forced to change their beliefs to conform to changing opinions or law? Take charge of your right to religious freedom, and gain the confidence to live out your faith with boldness! Learn how to successfully navigate the most pressing issue of our time with this key resource in your arsenal. Get What You Need to Know About Religious Freedom today!